For someone who has never got the chance to bake anything, baking seems to be the most difficult task. However, if you ask any baker, they will tell you how easy it is to bake a cake. Baking is all about precision. 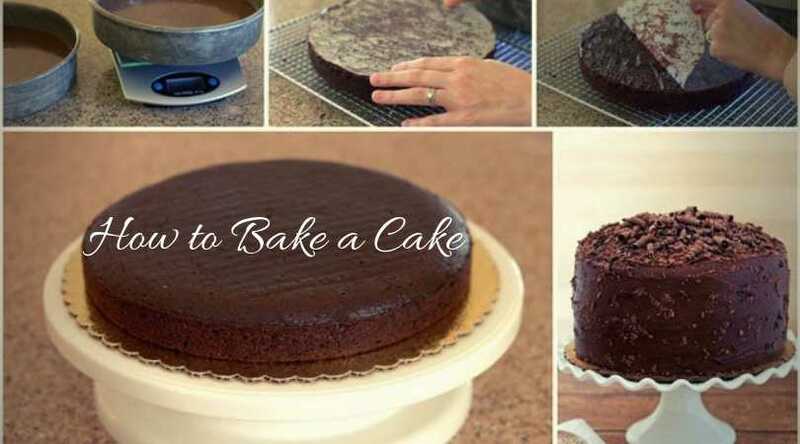 You need to follow the step by step recipe of ‘how to bake a cake,’ and you can easily bake a sponge cake in your own kitchen. The truth is, even kids love baking. They love the taste of the cake batter. Cooking and baking are totally different branches. Where cooking is about knowing your flavors, baking is all about using the right and exact technique. One can always go with ‘ as per your own taste’ in cooking whereas in baking one needs to follow the exact recipe. You miss one step or change the quantity. You may end up with a flat, undercooked or dense cake. There is just one basic and simple rule of baking ” Follow the recipe with precision”. Always go through the recipe first and make sure that all the ingredients are available when you start with the recipe. Selecting a recipe can be quite tricky. An endless variety of ‘how to bake a cake’ recipes are available on the internet. If you are a beginner, then it is advisable to start with a basic sponge cake recipe. You can select any recipe with or without eggs. Just, don’t forget the rule ‘Follow The recipe’. Different recipes use different types of flour. Most of the recipes use all-purpose flour. Weigh the flour as per the recipe. Always use a dry measuring cup for measuring. Again, follow what’s mentioned in the recipe. Some recipes use either of them, and in some, you might need both. Remember, they cannot be interchanged. Just focus on your recipe. Use basic table salt until and unless your recipe asks for something specific. Butter should be at room temperature for around 30-60 minutes. Use your granular sugar, unless the recipe mentions something specific. Quantity of eggs depends on the recipe. It is the only thing that will give flavor to your cake. Hence try to use good quality extract. 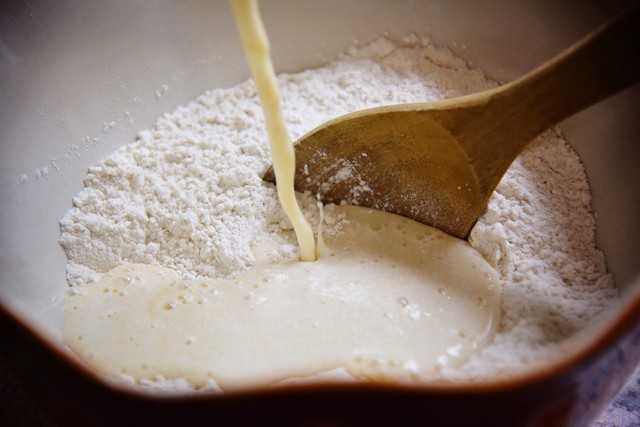 It will give consistency to your batter. Hence be very careful while measuring it. Most of the recipes use ‘cup’ as their measuring unit. As we all know the cup size varies from family to family. Hence, it is advisable to use a measuring cup. Once you have collected all the needed ingredients, turn on the oven. 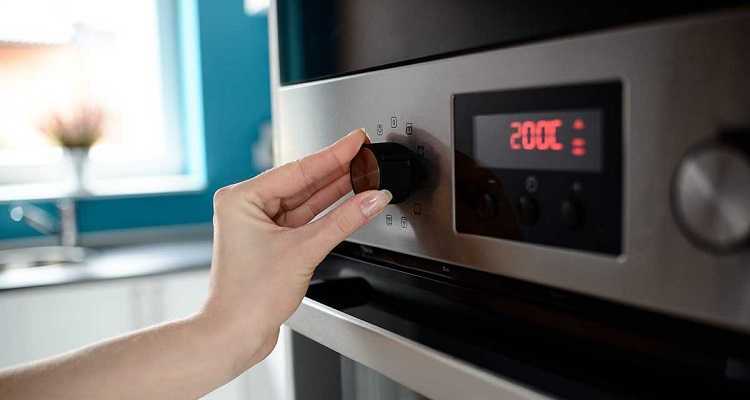 Preheating of oven takes around 20 mins. It’s a very important step for baking. Hence it cannot be ignored. Different kinds of baking utensils are available in the market: glass, silicon, and even basic aluminium pans. Once you have chosen your pan, you need to grease it with butter or cooking spray. Once done, sprinkle some flour over the pan’s bottom. Rotate the pan sidewise, such that the flour coats all the sides of the pan. Once done, tap the pan and remove the excess flour. You may even use parchment paper. This is done to prevent the cake from sticking to the pan. Follow the recipe and mix dry ingredients as per the recipe. Sieving is important at it helps in incorporating air into the ingredients. 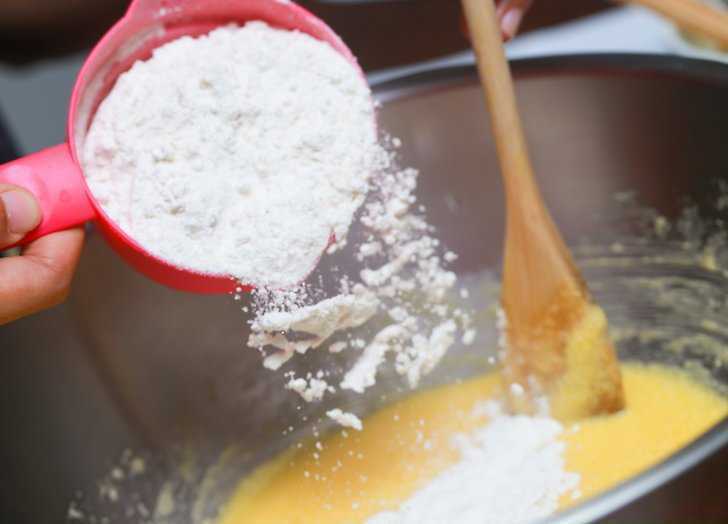 For wet ingredients, most recipes follow the mixing of butter with sugar. Blend them properly. Once it becomes fluffy add the eggs and again mix well. Keep on adding ingredients as per the recipe. Keep on scrapping batter from the sides of the utensil. Your cake batter is ready. Pour this batter in the greased pan. 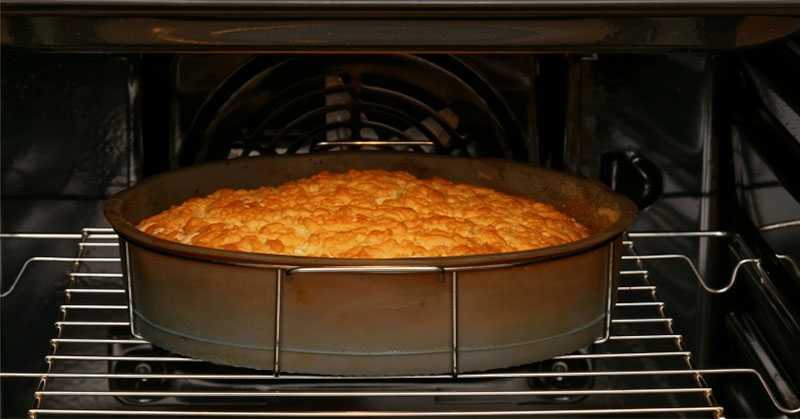 Once, the batter is poured in the baking pan, immediate place it in the already preheated oven. Mixing of all the ingredients initiates the chemical reactions this is the reason preheating is done. As already warm oven provides the right temperate to the batter which will help it in rising. Be careful with the temperature. Follow the instruction given in the recipe as far as setting temperature is concerned. Once your cake is done, take it out. Let it cool for some time. For removing it from pan just run a knife through the sides of the pan and turn the baking pan upside down on serving plate. Relish its taste with your loved ones.